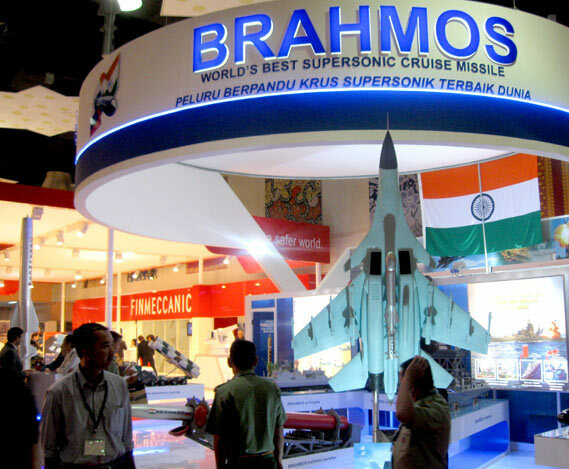 BrahMos Aerospace participated at the 12th Defence Services Asia (DSA) 2010 exhibition and conference at Kuala Lumpur, Malaysia. 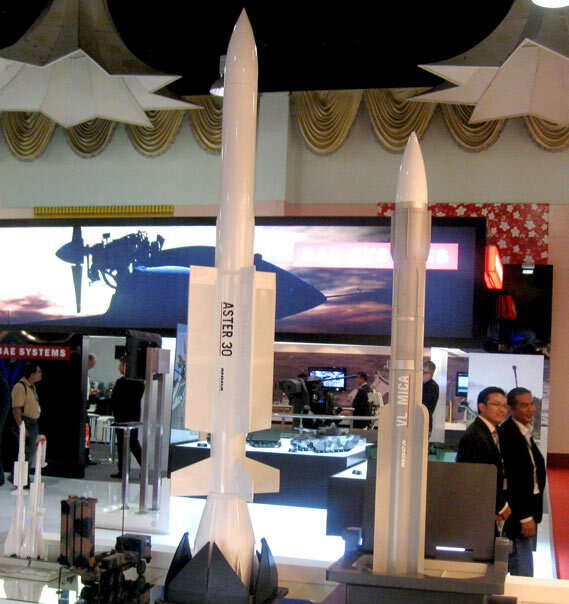 BrahMos Pavilion at DSA 2010. 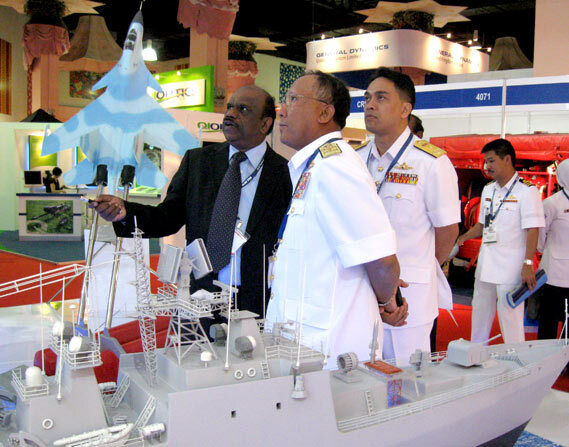 Malaysia's Navy Chief Admiral Abdul Aziz Bin Haji Jaafar with BrahMos Aerospace CEO & MD, Dr. A S Pillai at the Defence Services Asia 2010 exhibition. 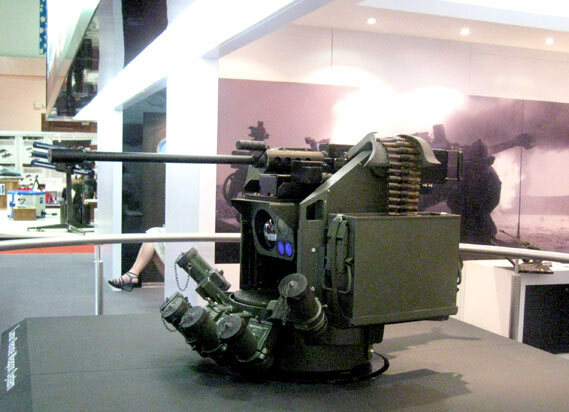 LEMUR Remote Weapon System of BAE at DSA 2010. 155mm M777 howitzer of BAE Systems. 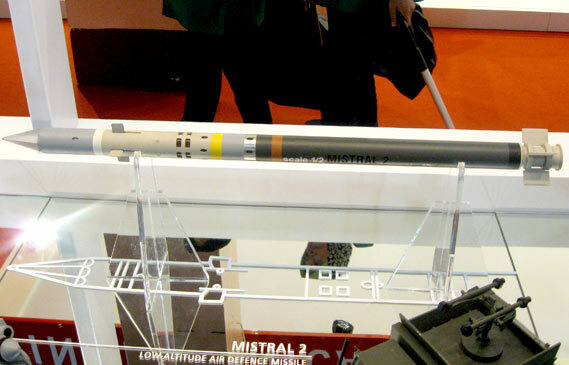 Mistral Air Defence Missile System of MBDA at DSA 2010 in Malaysia. 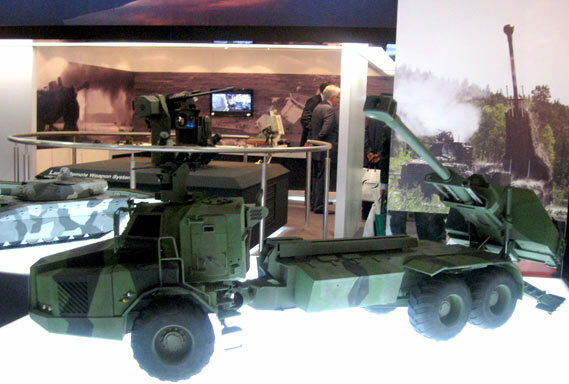 Aster 30 and VL Mica air defence system of MBDA. 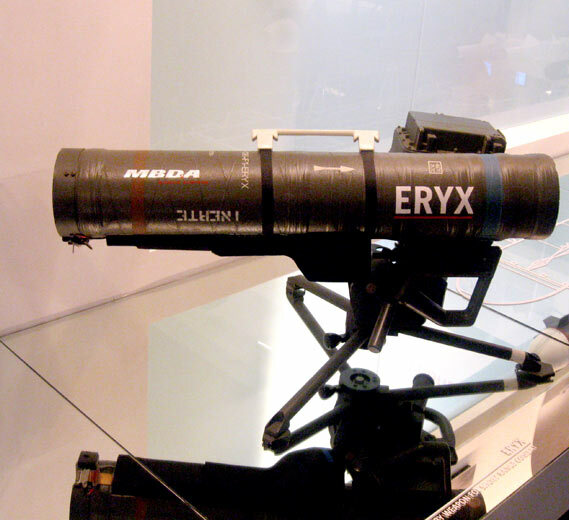 Eryx missile system of MBDA. 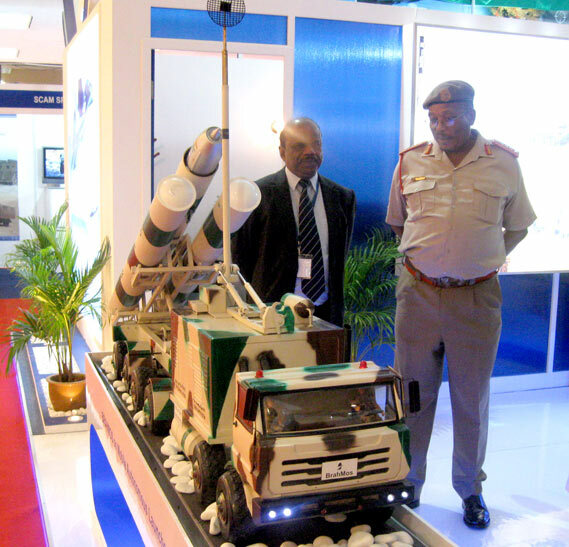 Dr. A S Pillai, CEO & MD, BrahMos Aerospace showing the land version of BRAHMOS supersonic cruise missile to the South African Army Chief at DSA 2010. 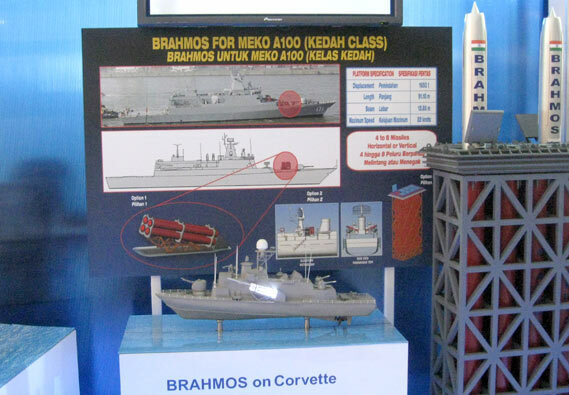 A graphical illustration showing the BRAHMOS missile for MEKO A100 (Kedah Class) corvette at the exhibition. 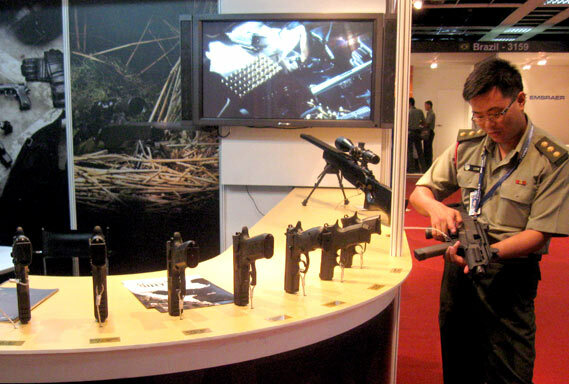 Weapons and armaments at display during the exhibition held in Kuala Lumpur, Malaysia. 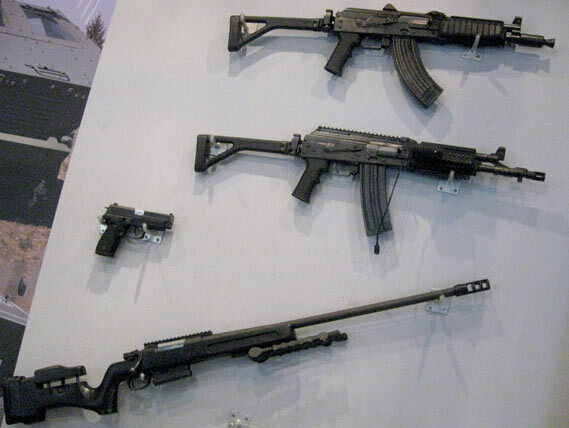 Russian-made weapons and armaments at display during the exhibition held in Kuala Lumpur, Malaysia. 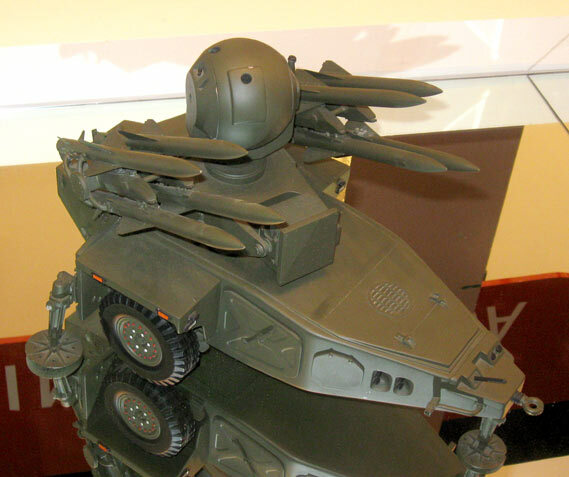 MBDA's Jernas short range air defence system. 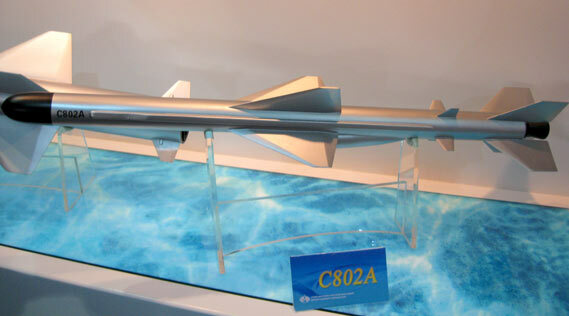 C-802 Anti-Ship Missile of China at DSA 2010. 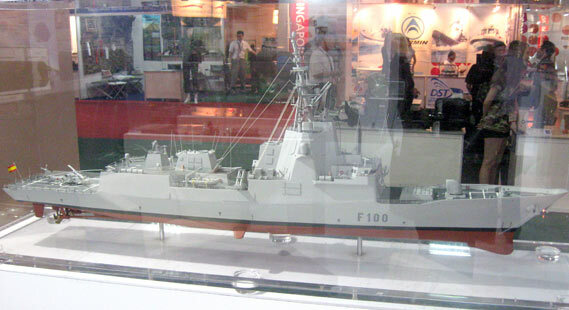 Navantia, Spain's leading ship building firm at the exhibition. 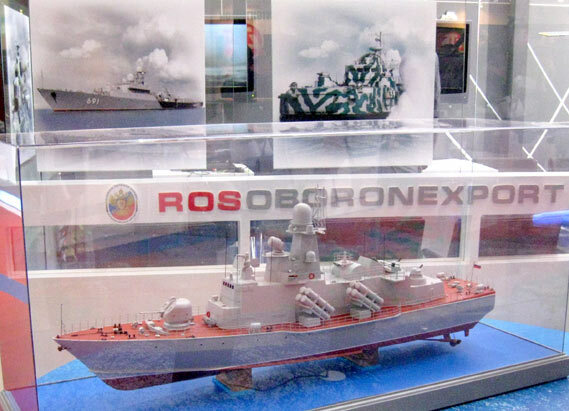 Russia's Rosoboronexport at the DSA 2010, Malaysia. 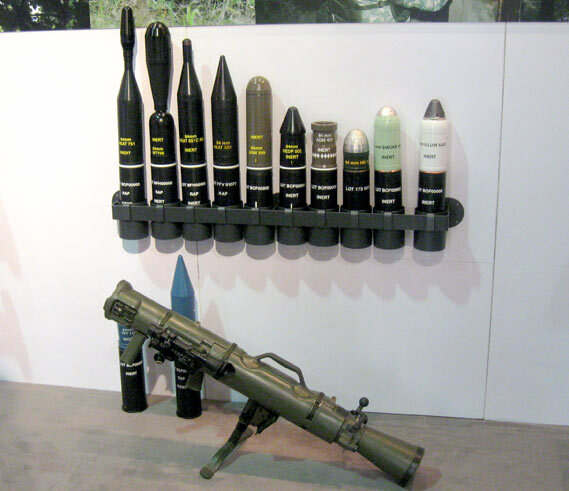 SAAB Carl-Gustaf system. 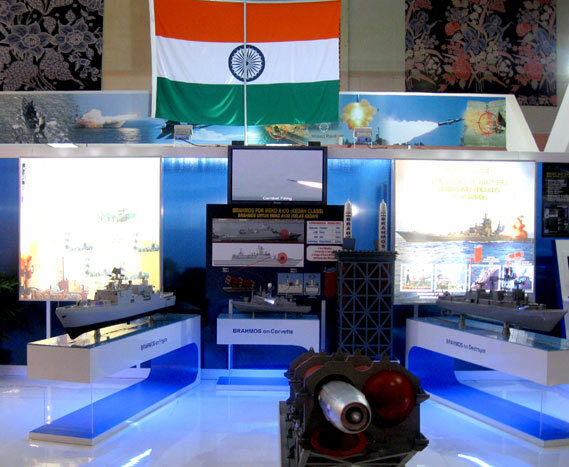 at display during the exhibition. 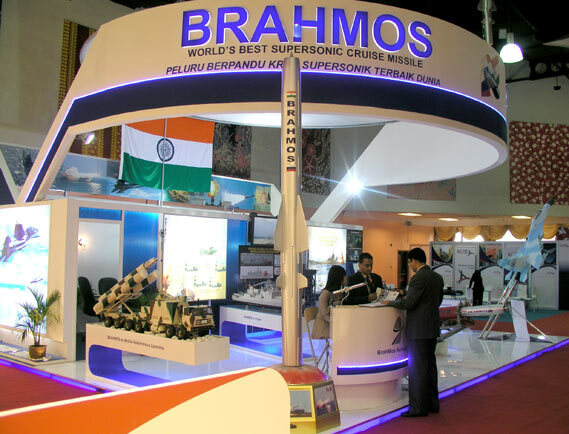 BrahMos Aerospace pavilion at DSA 2010.